A new trend is flowering—the purple plant provides not just health benefits but flavor to these foods. 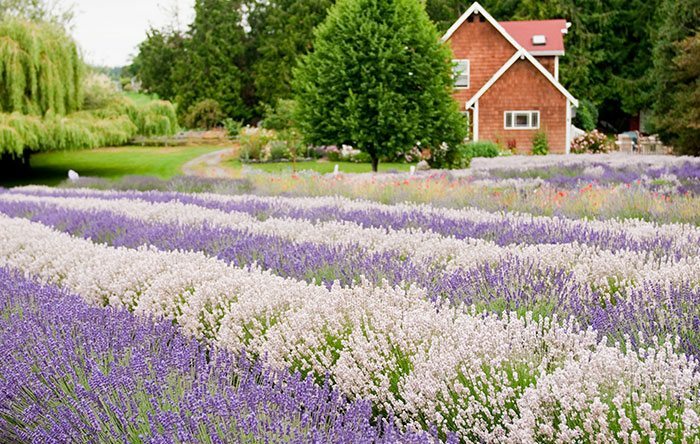 Ahhhh, lavender—this delicate flower’s scent conjures up visions of fragrant purple fields and perfumed soaps and lotions that exploit its calming essence. Smells great but who wants to eat something that reminds them of soap or flowers, for that matter?